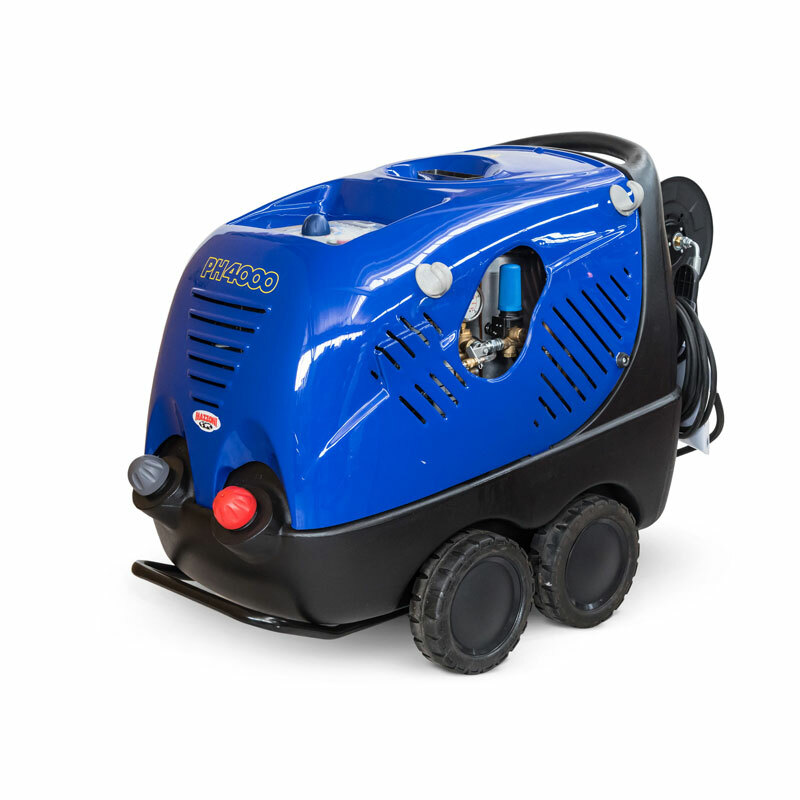 Mazzoni PH4000 400v Hot Water Pressure Washer. Professional high pressure washer. Compact, maneuvrable, ideal for every need of outdoor cleaning, great performances and versatile. Professional high pressure washer. 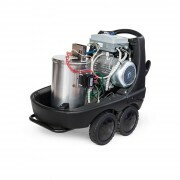 Compact, maneuvrable, ideal for every need of outdoor cleaning, great performances and versatile.